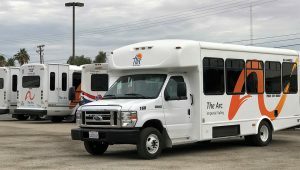 Arc combined ADA Paratransit’s services offering the security and independence of a curb to curb paratransit service to work sites, day programs, medical appointments, educational, recreational and social activities, for qualified persons with disabilities. Non-Emergency Medical Transportation providing exclusive services to medical centers for persons requiring essential or life line medical services. 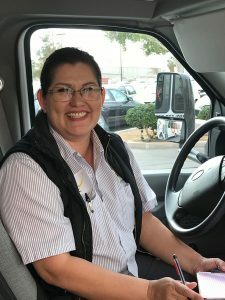 Arc Imperial Valley’s Non-Emergency Medical Transportation (NEMT) provides professionals, safe and reliable transportation services throughout the Imperial County. Arc Transportation is fully compliant with all rules and regulations to ensure a high quality paratransit services while providing comfort, safety and peace of mind for family members.